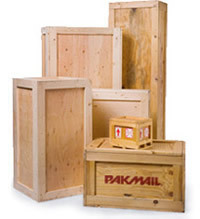 Pak Mail of Jonesboro offers a wide variety of packing and packaging services. We can take your unpacked items and pack them to industry standards therefore providing maximum protection of your shipment. With Pak Mail you can be assured your shipment will arrive at its destination safe and sound. In the rare case of damage we offer declared value coverage on your items.